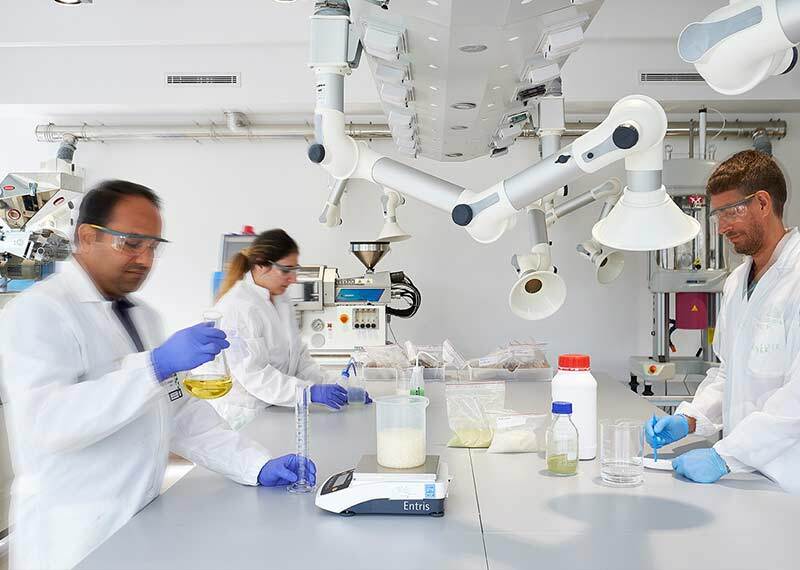 We work with seriousness and passion, seeking the highest quality of products, respecting the environment and in total transparency. 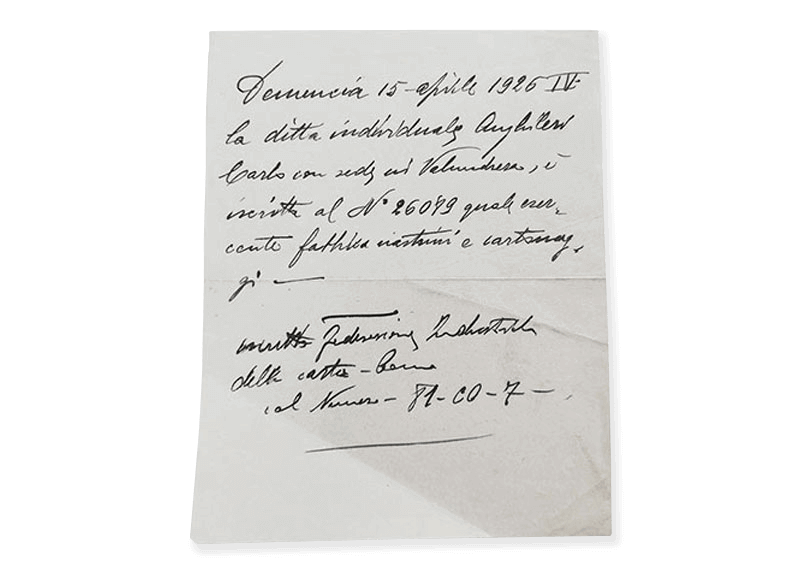 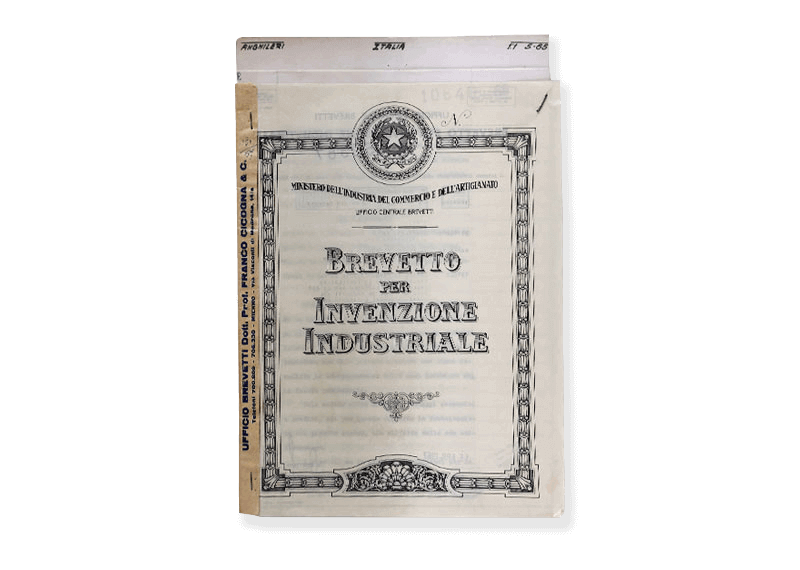 From the beginning we have always tried to introduce novelties in the market, depositing over 100 patents during over 90 years of history. 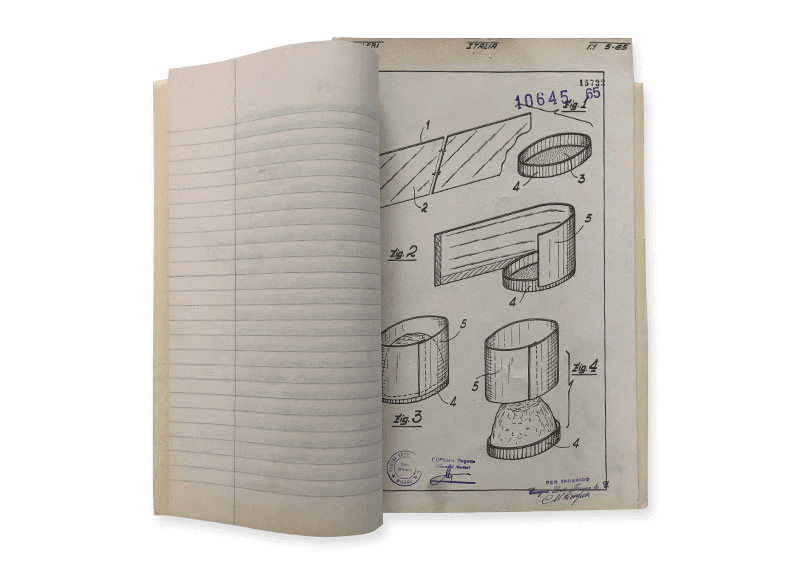 We brought a breakthrough in the confectionery industry with the creation of paper molds for baking food. 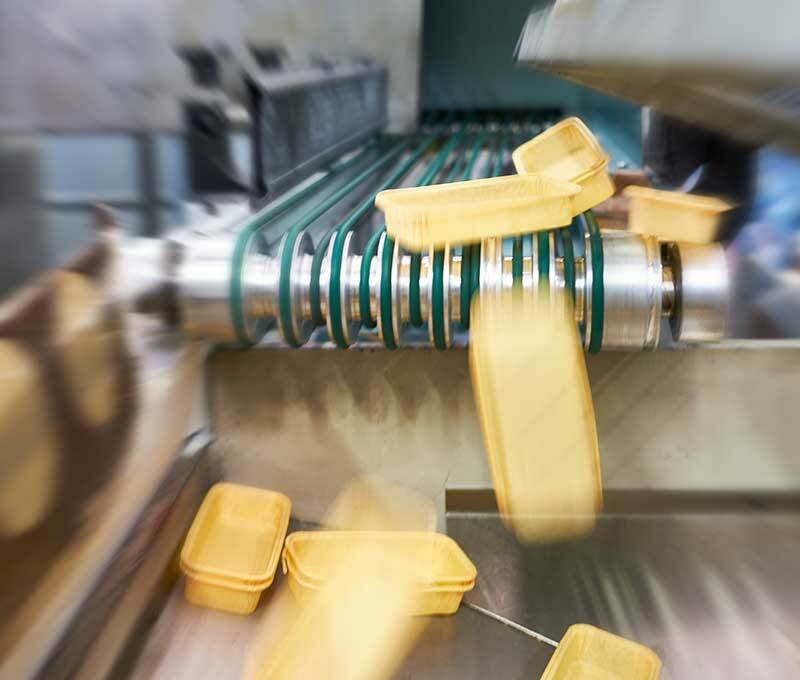 The use of paper allows to replace the old metal molds that must be buttered, cooled and washed after each use, slowing down the production line, especially in factories with large volumes. 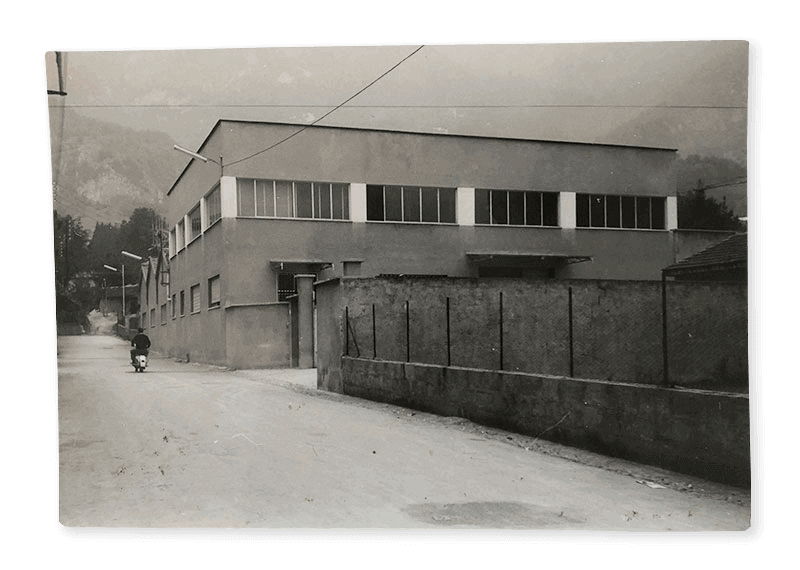 Novacart was founded in 1926 in Garbagnate Monastero, a town in the north of Milan, with the inauguration of the first factory specialized in the production of disposable paper molds for cooking food in the oven. 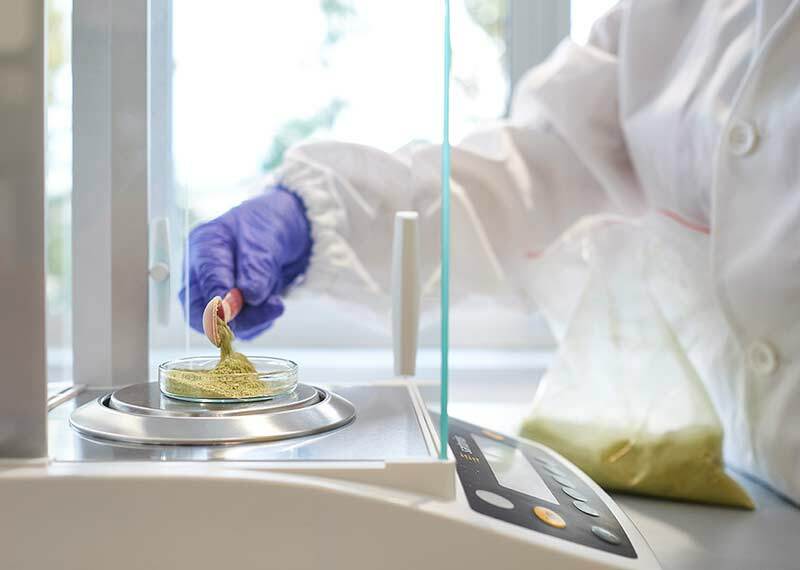 The quality of our products and the ability to continuously innovate the market, by introducing new patents and researching new materials, have attracted the attention of large industries and professionals in the food sector. 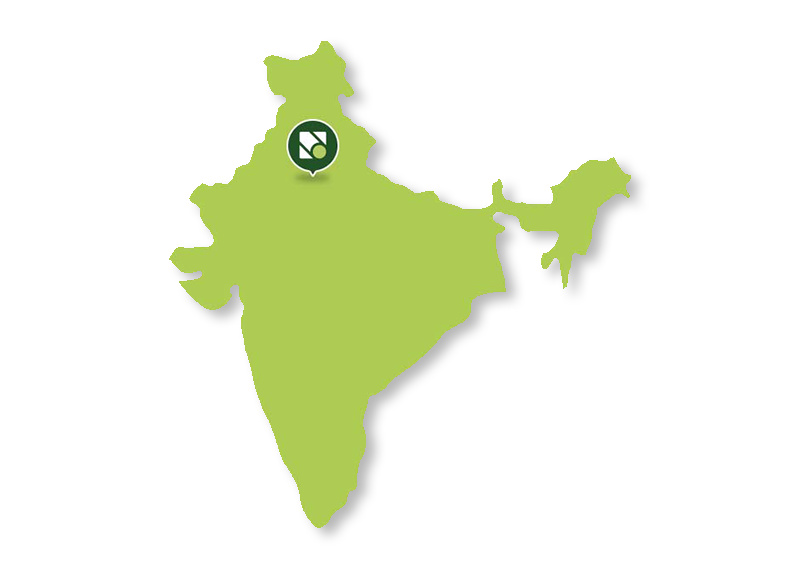 This path of evolution has led us to collaborate with the largest international food industries, to occupy the current position of global leadership. 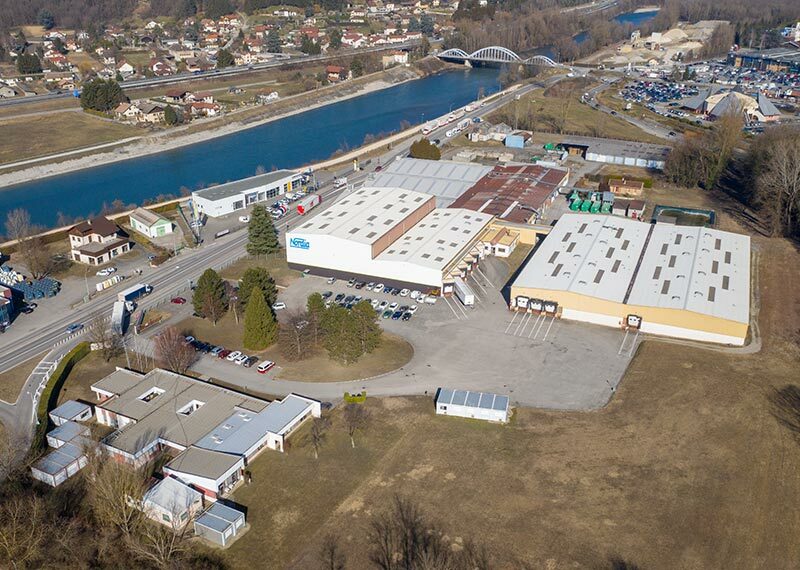 From raw materials to finished products, Novacart directly follows the entire production process with a technological capacity that allows it to meet different needs with extreme flexibility. 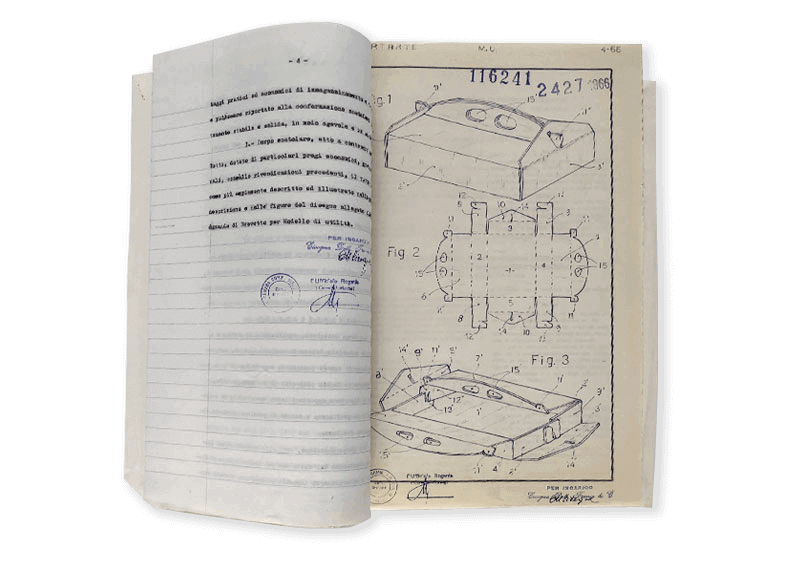 We are able to produce items of every shape, size and quantity, developing machines that can be introduced ad hoc in the customer's production chain. 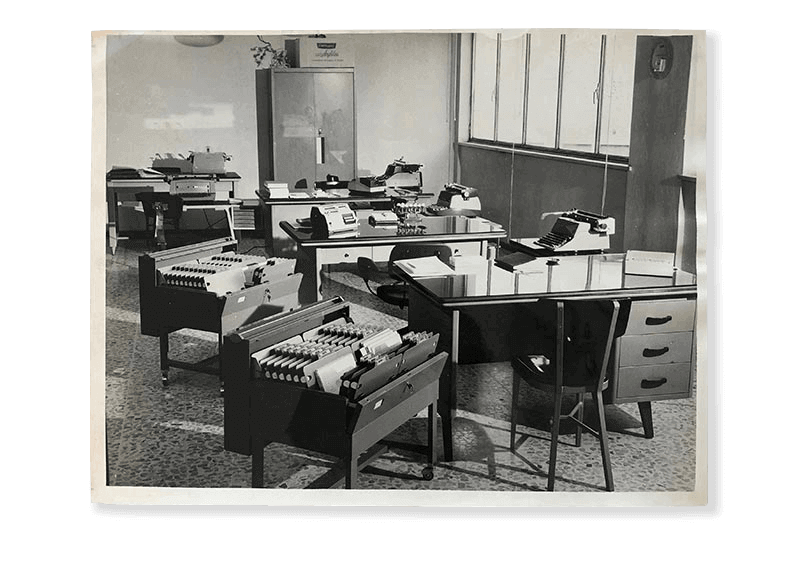 We work with professionalism and transparency, always with a look forward. 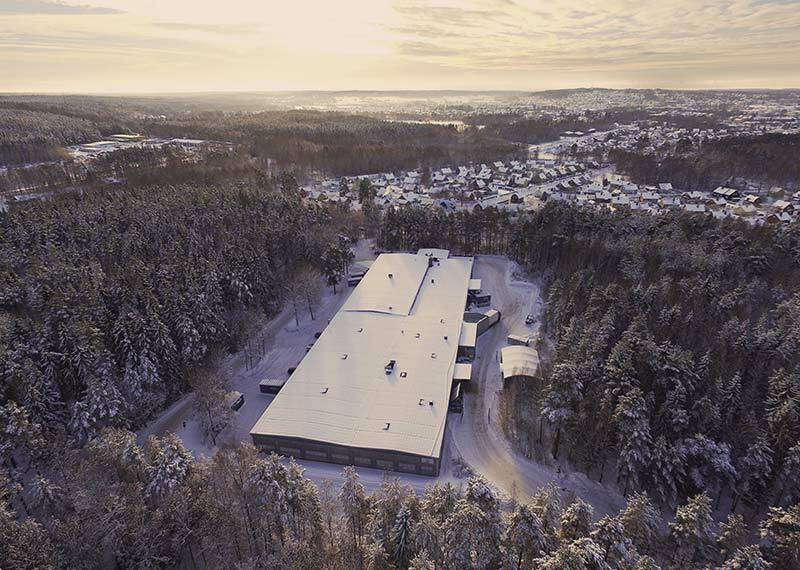 Studying new products, developing new automation processes with a lower environmental impact, researching new biocompatible materials: these are the objectives we set ourselves today to become even bigger tomorrow. 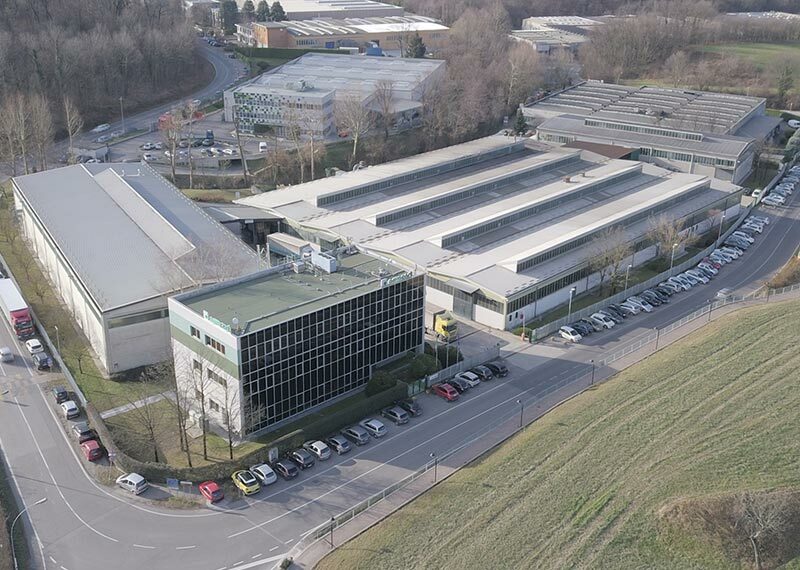 Novacart inaugurated Neupack, the headquarters in Switzerland. 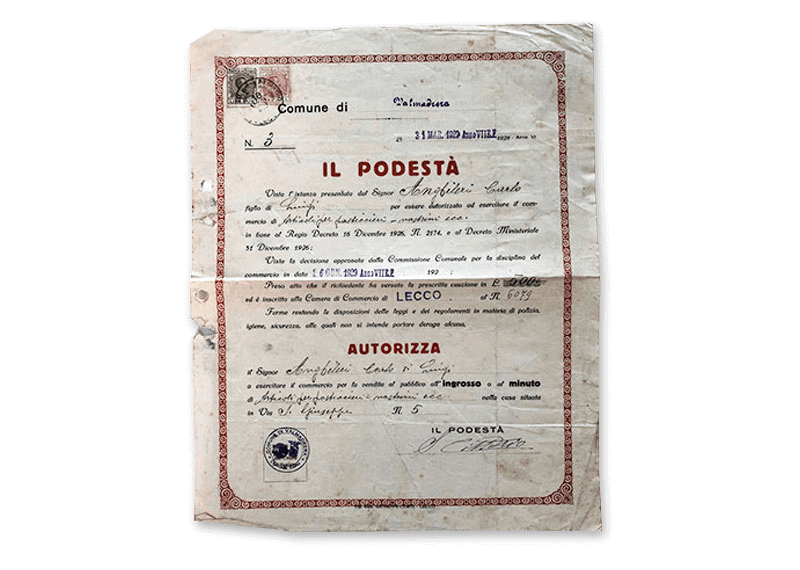 Punto Rosso, the research and development department within Novacart, was launched. 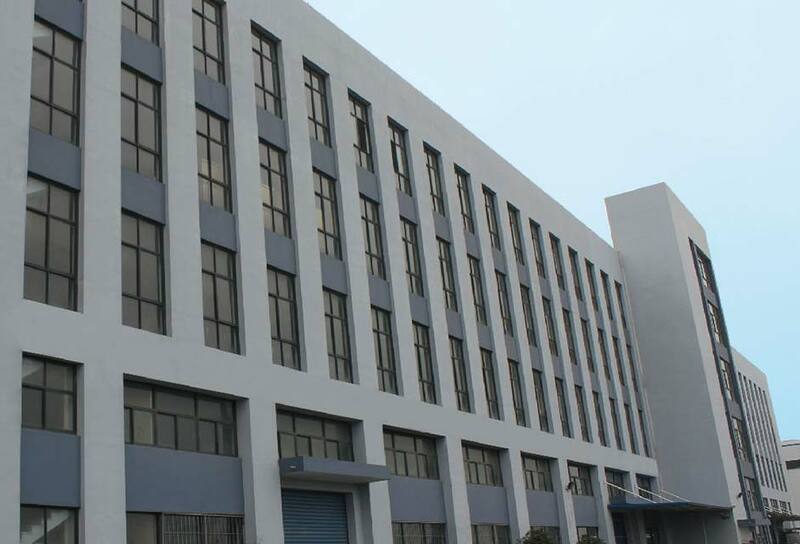 Novacart opened its productive headquarters in China. 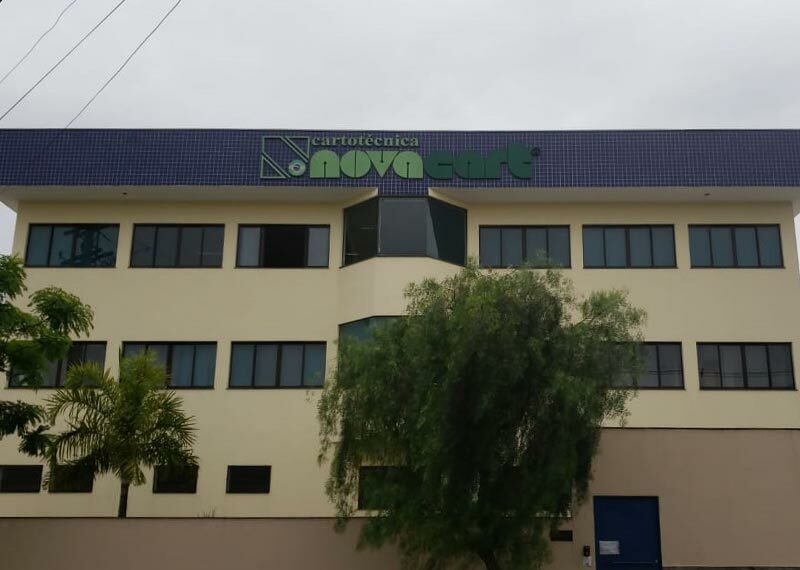 Novacart opened its productive headquarters in Brazil. 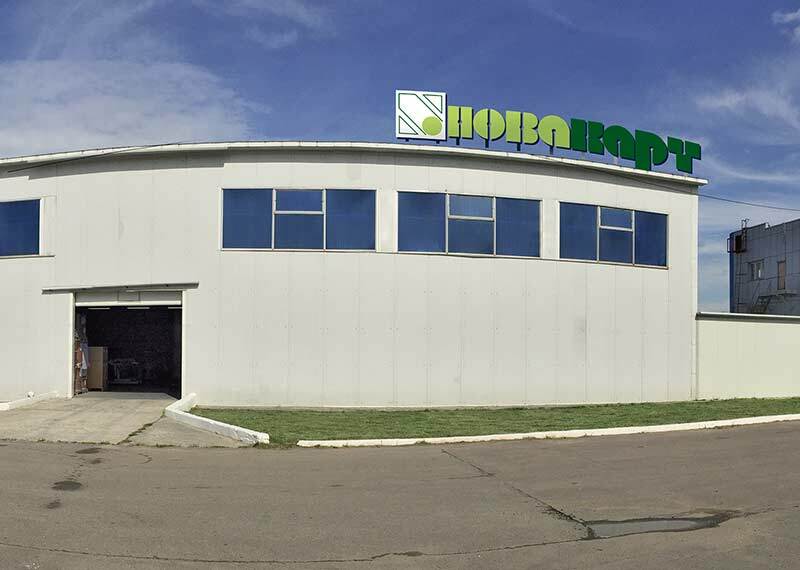 Novacart also opened to the Indian market with the inauguration of Baki Packi. 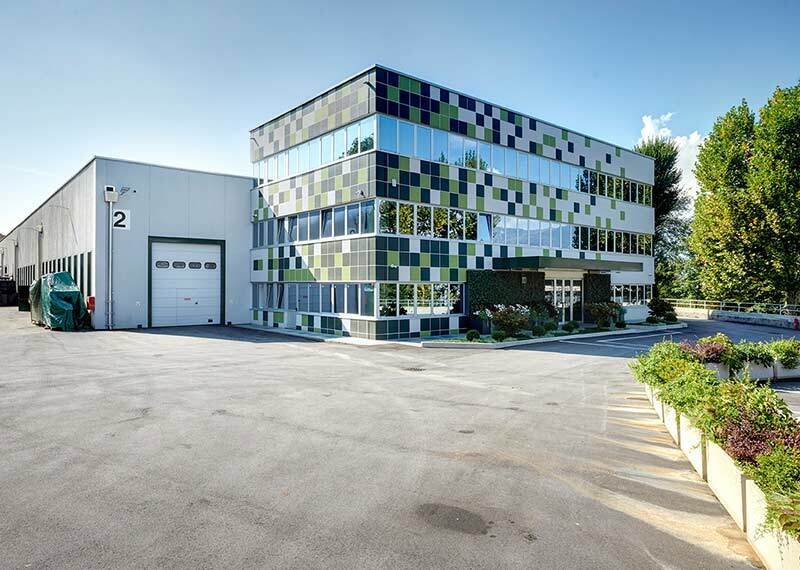 Novacart USA opened its production facility in New Jersey. 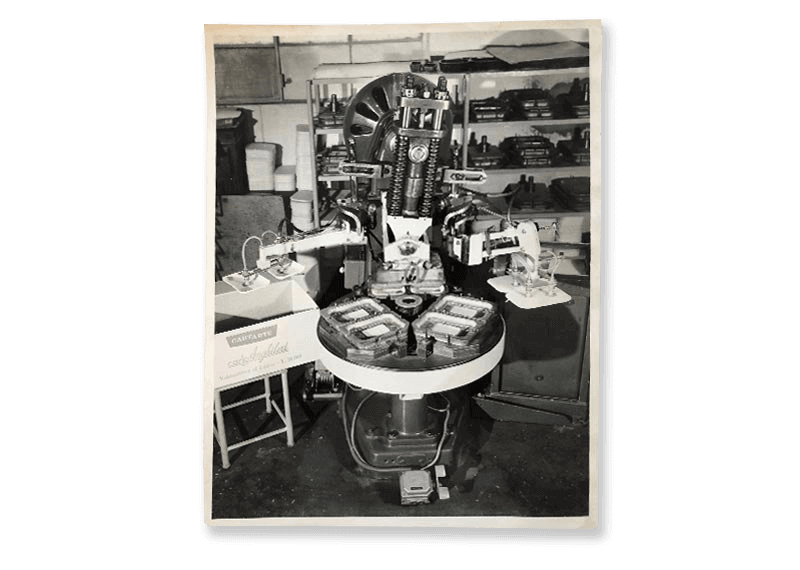 Novacart acquired the French company Nordia, founded in 1904, and the Swedish company Siluett, founded in 1928. 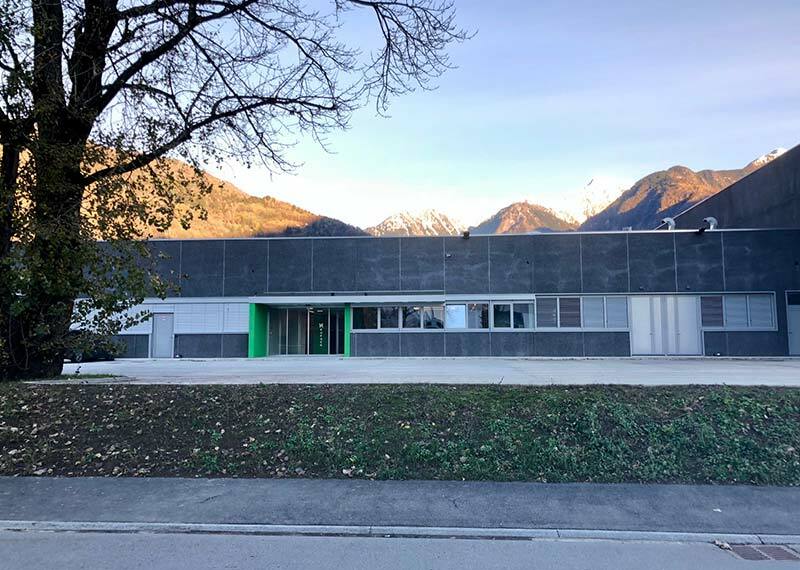 In the same year the Bosisio Parini factory was opened in Italy, a technologically advanced facility equipped with state-of-the-art automated machinery. 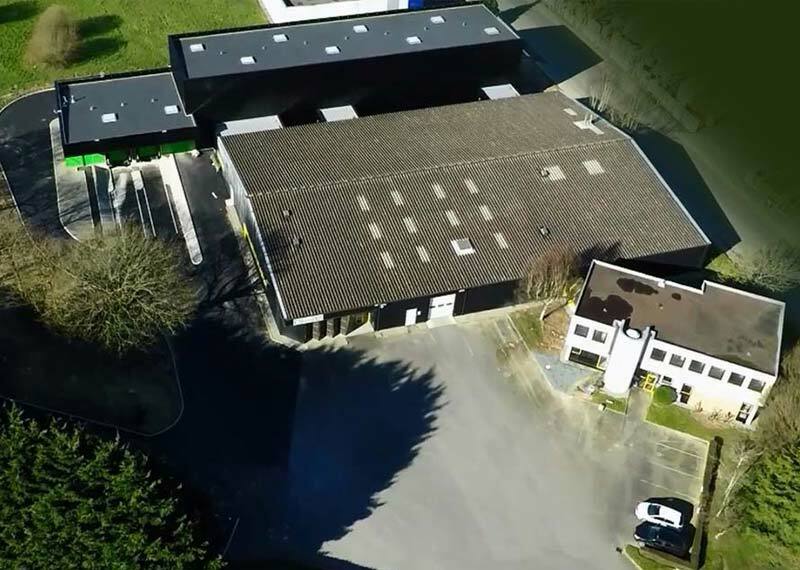 With Technopapier in Brittany, Novacart also entered the French market. 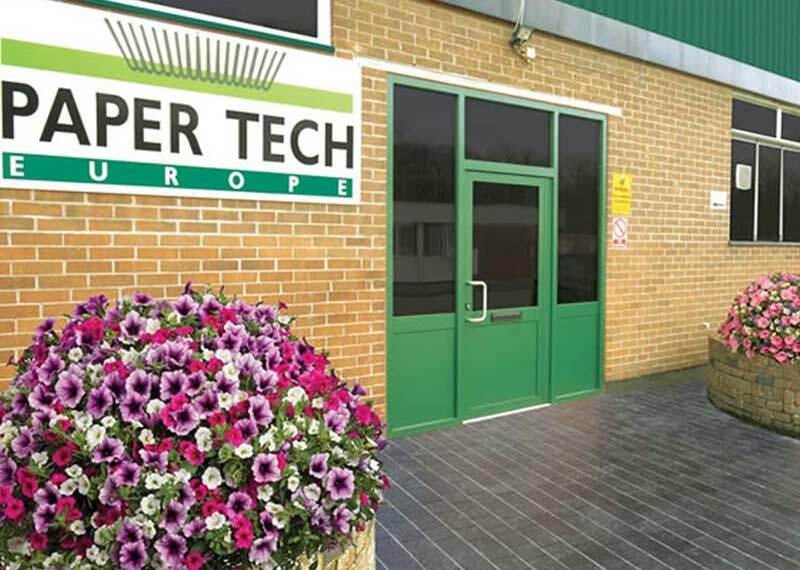 Acquisition of Paper Tech Europe, Novacart headquarters in the United Kingdom. 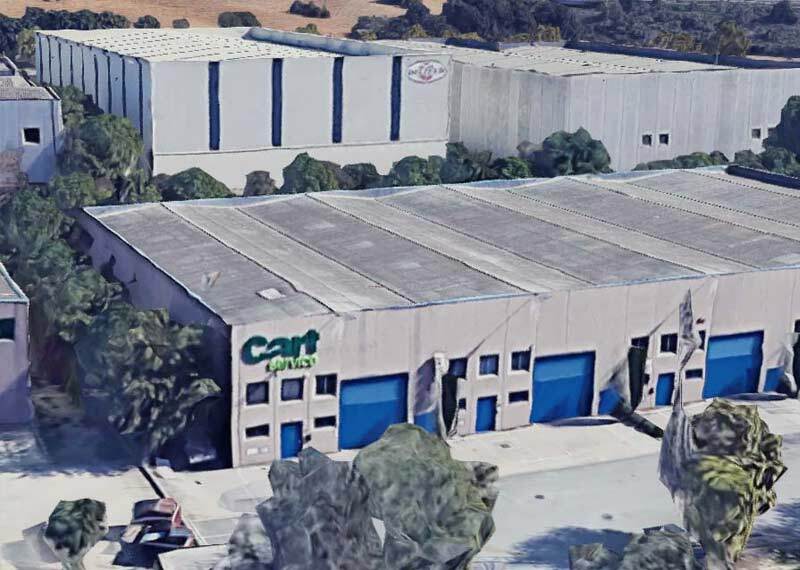 Novacart opened up to the Spanish market with the foundation of Cart Service in Spain. 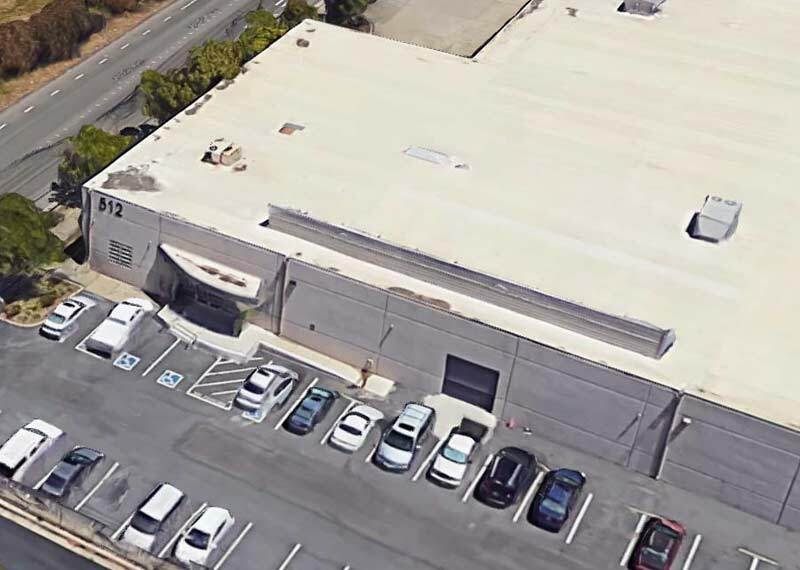 Novacart entered the American market with the foundation of Novacart USA in Richmond, California. 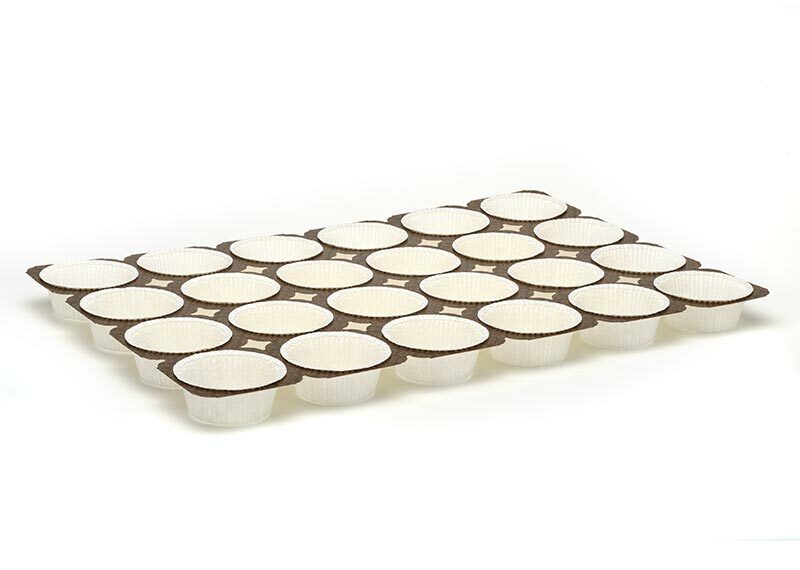 In the '80s Novacart filed the patent for the NTS tray, an innovative modular system of multiple cups that requires lower temperatures in the oven and shorter cooking times. 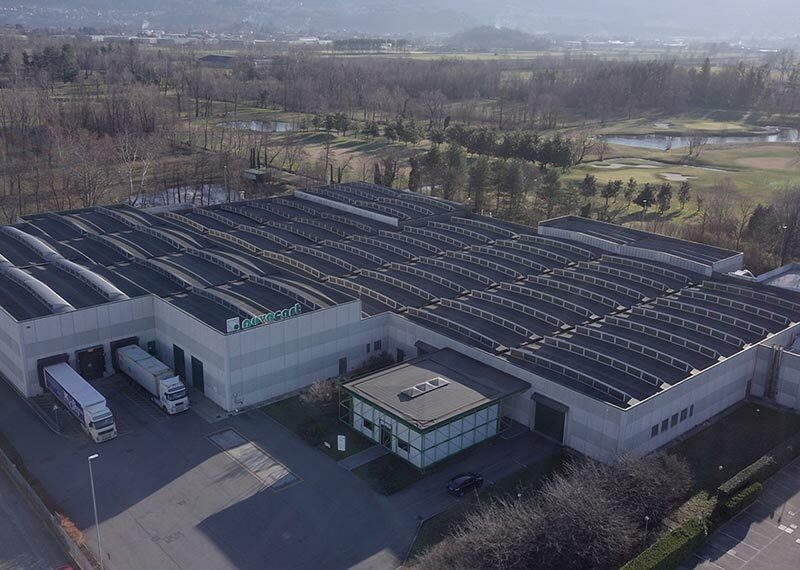 Inauguration of the Garbagnate Monastero plant, Novacart main headquarters, commercial and production site. 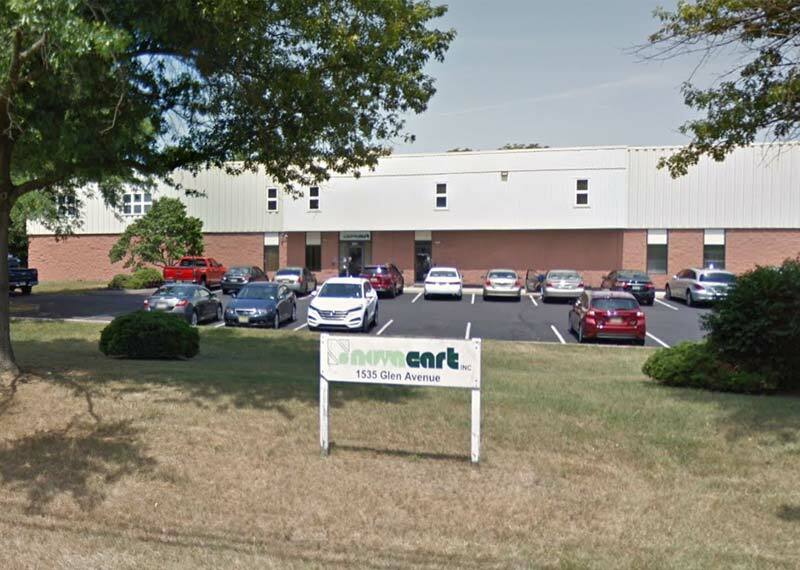 At the beginning of the 70s the company name became Novacart. 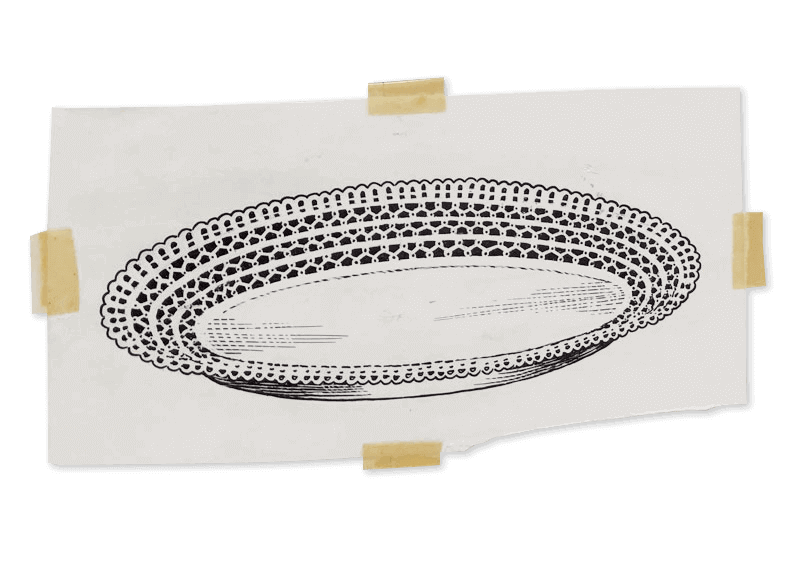 Apollo, the revolutionary plate in cardboard lace for pies, was also patented. 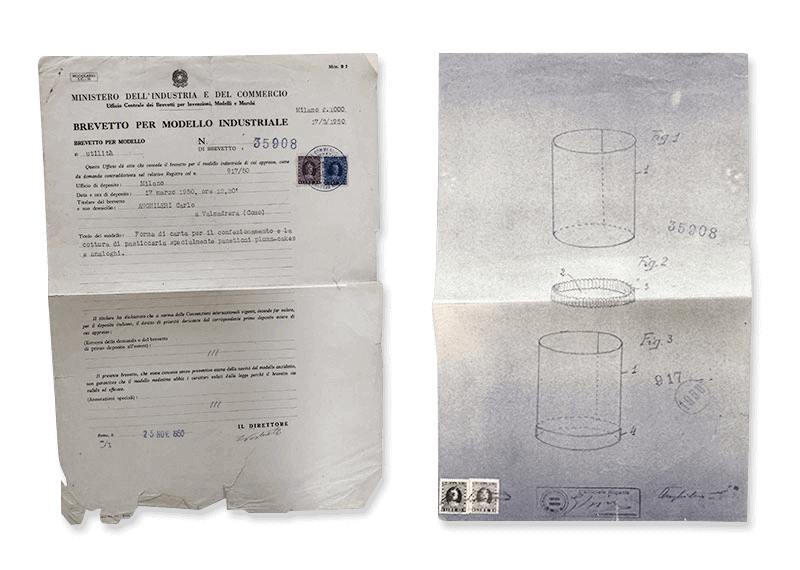 The self-locking bottom for hexagonal cardboard boxes was patented. 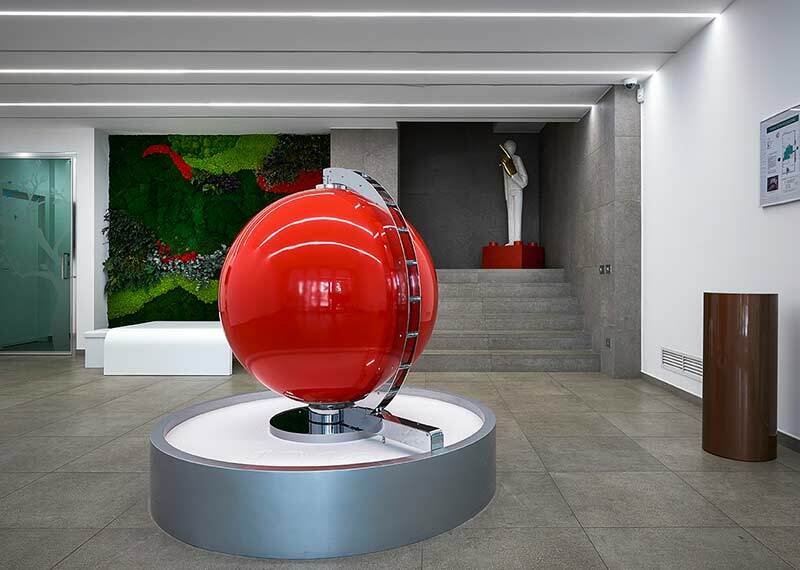 The headquarters in Valmadrera, Italy, was opened. 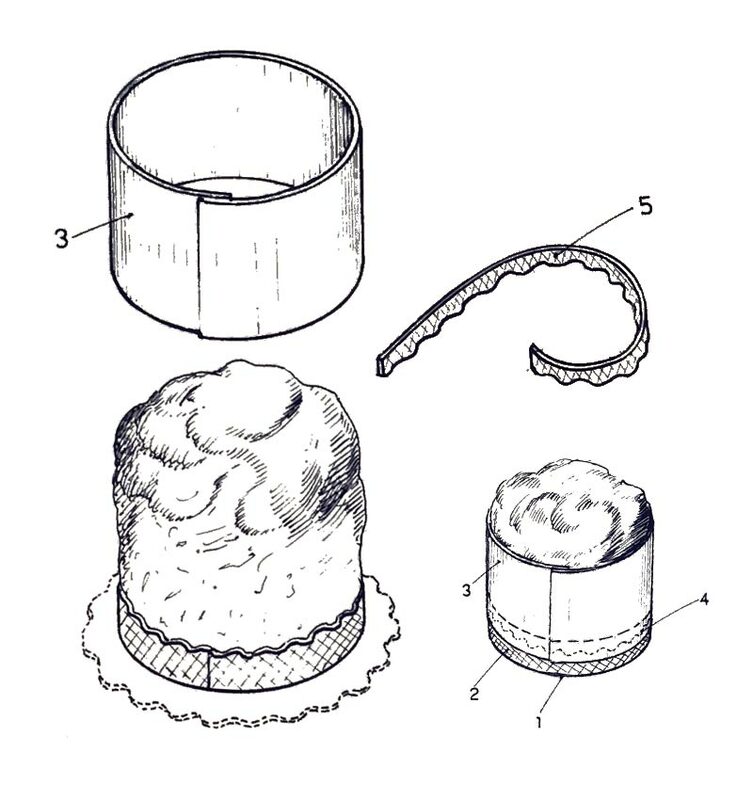 In the 1950s some important patents were deposited, including the panettone paper mold and panettone cages. 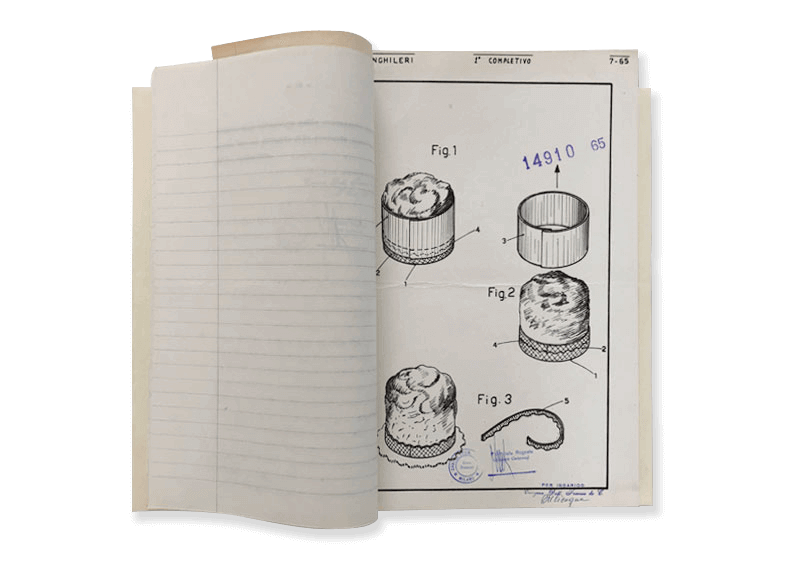 This opened the way to using paper as a technical tool for both cooking and presentation. 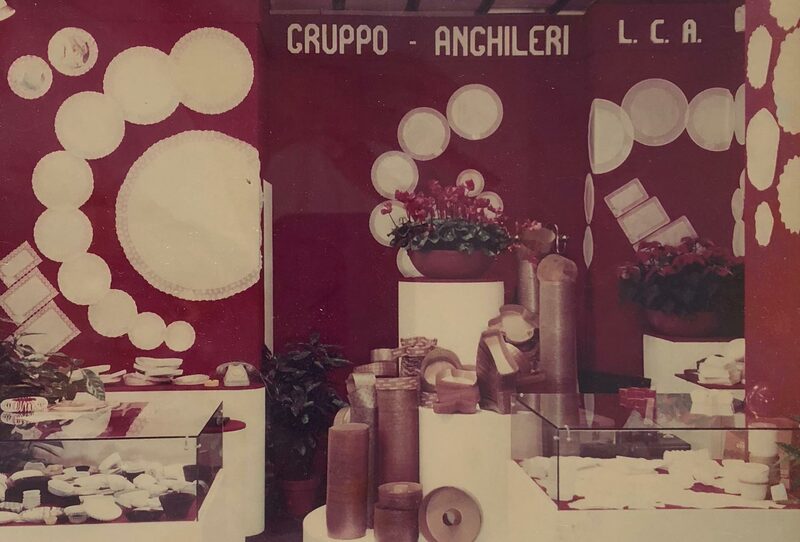 Cartotecnica Carlo Anghileri received authorization to trade. 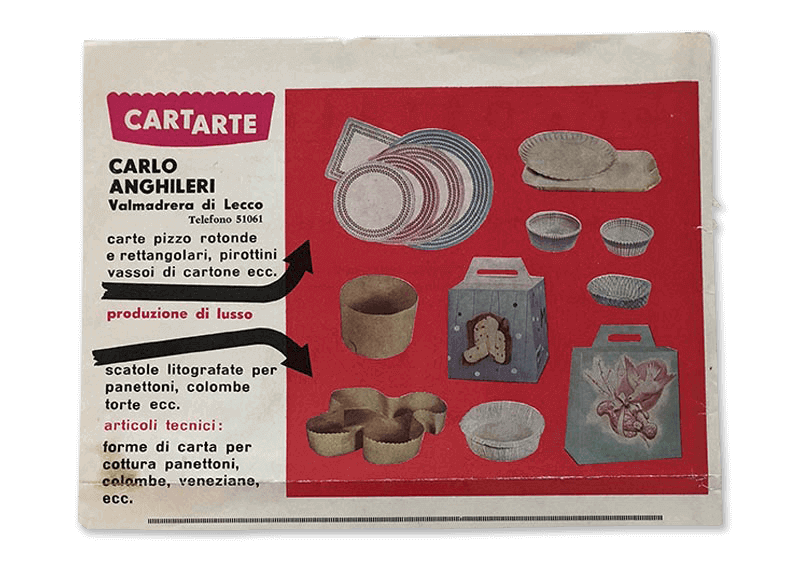 Carlo Anghileri founded Cartotecnica Carlo Anghileri.